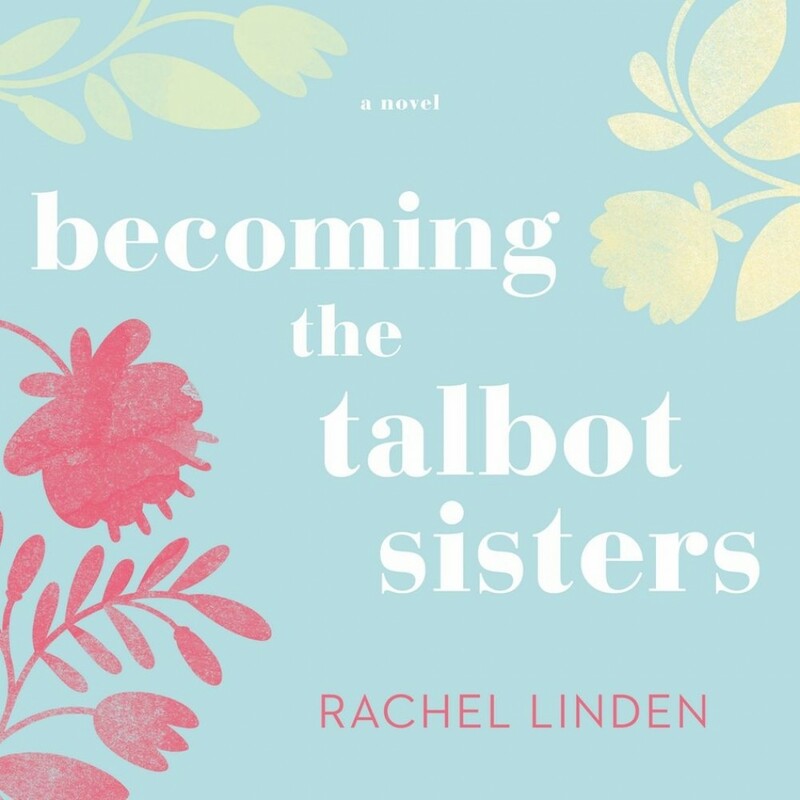 Becoming the Talbot Sisters | Rachel Linden | Audiobook Download - Christian audiobooks. Try us free. Twin sisters Waverly and Charlie Talbot have drifted far apart as they pursue opposite dreams of stardom and service to the poor. On an astonishing journey across Central Europe, they must come together to face their fears, find their courage, and fight for what they love. Celebrity chef Waverly Ross has built a successful career with her home-entertaining show Simply Perfect. Yet she and her husband, Andrew, have never been able to realize the true desire of Waverly's heart: to become a mother. Meanwhile Waverly's twin sister, Charlie Talbot, buries her bitter disappointment and shattered idealism beneath a life spent serving others as an international aid worked in Budapest, Hungary. When the beloved aunt who raised them passes away, Waverly and Charlie come together in their grief after years of living on separate continents. Struck by a fierce desire to bridge the distance between them, Charlie offers Waverly and her husband the selfless gift of surrogacy. But soon the sisters find they are each in danger of losing their jobs, seemingly putting their dreams on hold once again. When Waverly shows up unannounced in Budapest with a plan to rescue Simply Perfect, the sisters embark on an adventure across Central Europe that could save them both from occupational hazards. Though the twins haven't had to rely on each other since childhood, an unforeseen dangerous turn in their journey across Europe forces them to stand together to save their careers, the baby, and each other.